Drills and swords of Redstone Flux. Redstonic 1.7.10 is a mod that will allow us to create drills and swords that will work with Redstone Flux or RF energy, added by mods how Thermal Expansion or Ender IO, so it is a mod-dependent RF. Without this kind of energy we can not use or swords or drills. The main focus of this mod are the drills, although recently also added RF swords. Both swords, how drills can be customized by changing some of the parts compose these objects, to improve performance and adapt them to our needs. 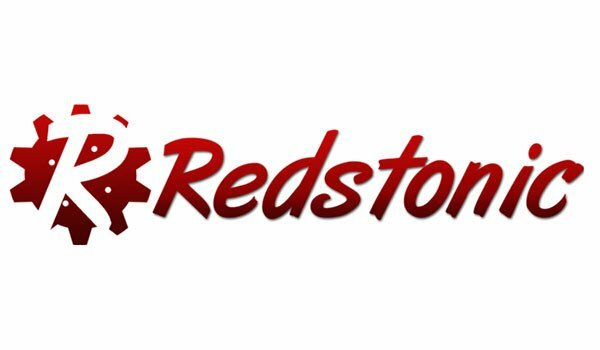 How to install Redstonic Mod for Minecraft 1.7.10? Download Thermal Expansion o Ender IO. 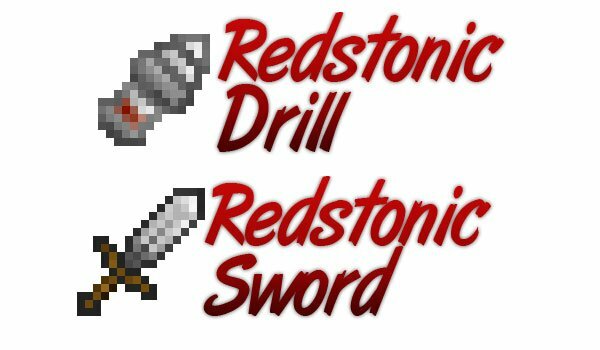 Now you can create and customize swords and drills of Redstone Flux!